Welcome to My Mum Story. 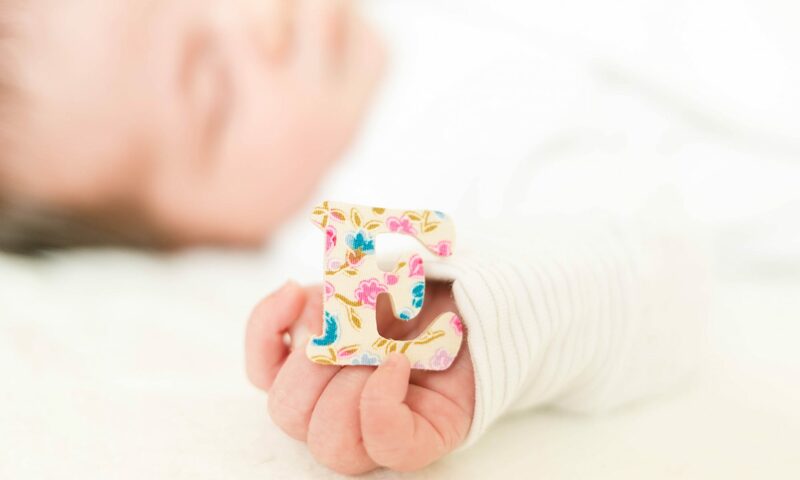 Since my exhilarating, life changing moment of a twelve week scan for my first born, Joseph, I’ve documented my life as an Oldham photographer and Mum with a photograph every day. In essence, that means by Mothers Day 2018, I will have reached a massive 1,399 days. That’s right. A photo every day. My Mum Story. In reality, it’s thoroughly demanding and at times, in truth, I can’t be bothered but I know that my future self and two children will thank me no end. As a busy, tired and overworked Mum, I endeavour to get in as many photos as I can. Occasionally I manage to have my hair in a nice looking up do (straighteners are saved for extraordinary occasions these days!) with a ten second application of make up but other times my hair hasn’t been washed in five days and the bags under my eyes convey a break from the usual sleep filled nights! I want to empower mothers to take personal responsibility for realising the benefits of being in more photos with their children, documenting their day to day lives on a continuous basis like I do. It bugs me that most Mum’s don’t get in enough photos and I am on a mission to stop this for the sake of our children. Moreover, what gives us the right to make this decision on their behalf? And it shouldn’t be up to the Dads to take the photos either, don’t get me started on that one! In reality, I understand it when we say we don’t have time but if we spent one less minute using our phone for other purposes to instead take just one photo, surely we can all manage that? If you do one thing today…. Get in more photos. Whether this be professional photos or more selfies on your phone do it. You owe it to your children…. 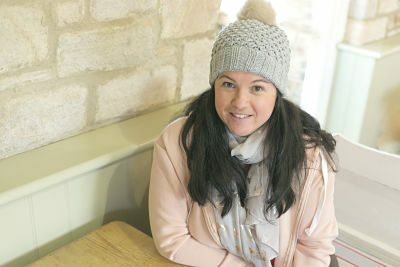 Check out my new series which interviews Mum’s as part of my mission to get more Mum’s in more photos. From talking poo to changing careers and embracing the differences motherhood bring, these stories will make you laugh, cry and sigh in equal measures. 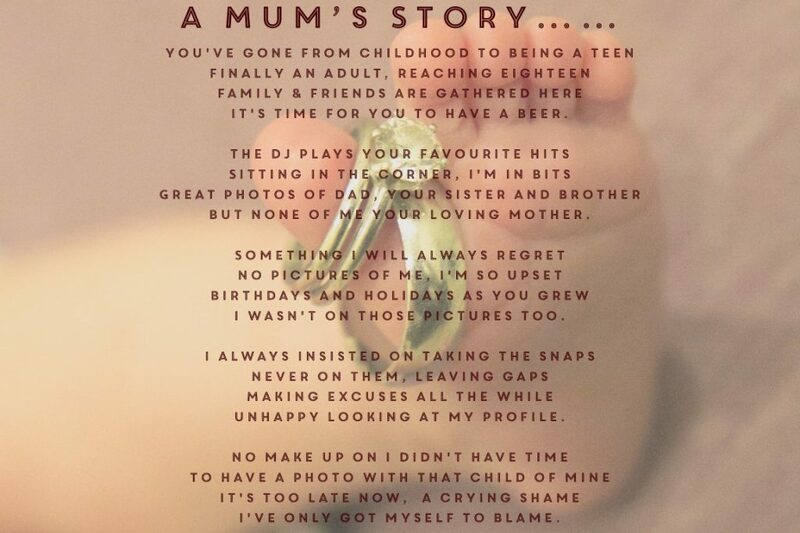 My Mum Story – get in those photos!